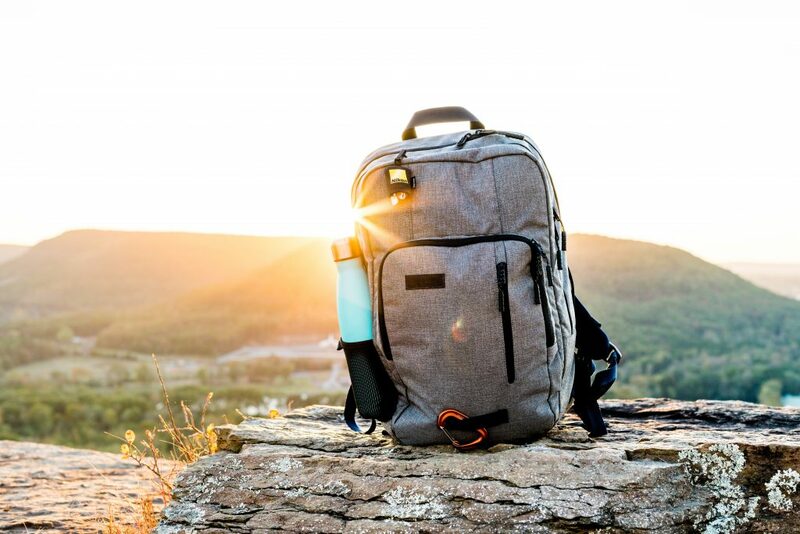 Hiking can be the perfect way to spend a day outside of the RV, but only if you pack enough food to sustain you. We all know the pains of packing lunches—you’ve probably either packed your own lunch for a day at work, or you’ve made school lunches for your kids. It’s amazing how a newly-stocked refrigerator can turn into “nothing to eat” when you don’t feel like doing meal prep. Luckily, it is possible to combine some of the ingredients you already have into a few hike-friendly paper sack lunches. Just throw a few key items together and you’re good to go. Tired of boring sandwiches and salads? Spice up your sack lunches with pita and hummus. Add slices of carrot and cucumber for a nonperishable pita sandwich, then throw it all in a paper bag with a cup of yogurt and some ripe cherry tomatoes. Yogurt contains probiotics that keep it safe to eat, even when not refrigerated, and tomatoes include essential antioxidants that have been proven to lower blood pressure and cholesterol. Add some string cheese for a high-calcium snack that can strengthen bones. Not only will your lunches be healthy and nourishing, but they’ll also give you a break from PB&J. For days when you’re planning to tackle a mountain or push your limits, pack a lunch that will keep you going. 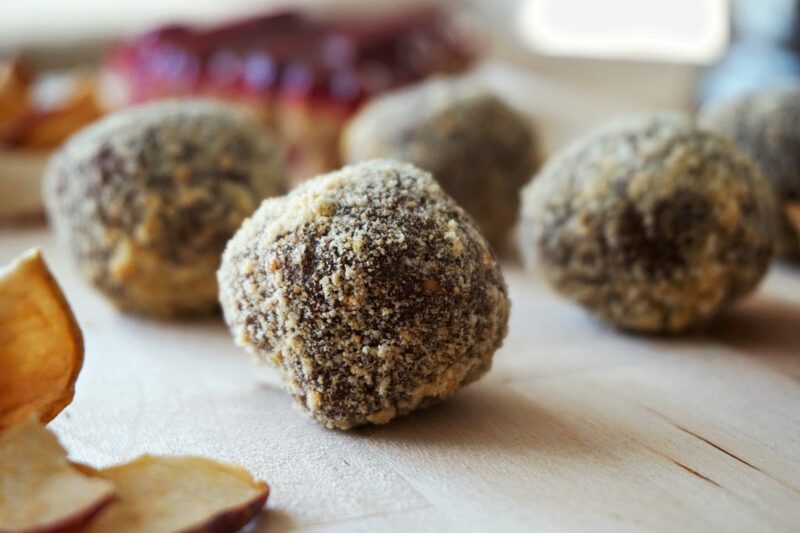 Whip up some no-bake energy bites from dried fruit, nuts, and chia seeds. Pack some crackers and cheddar, which can last several days without refrigeration. Throw a bag of beef jerky in your backpack for extra protein, and bring along a bottle of green juice (buy it from the store or make your own). Nothing will give you more stamina then eating a balanced meal chock-full of superfood nutrients. 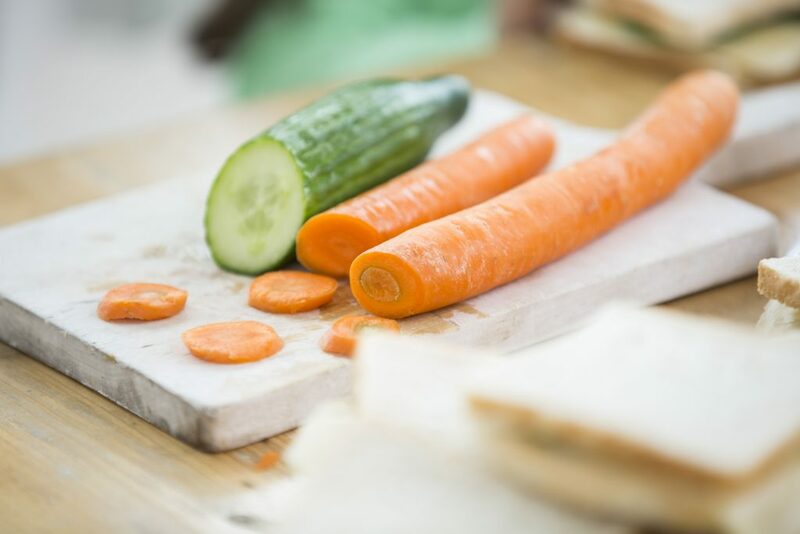 If you’re in a rush and need to throw together a healthy sack lunch, either cut carrots into thin strips or opt for baby carrots. Grab a small packet of trail mix for a protein boost (but take it easy on the M&Ms). 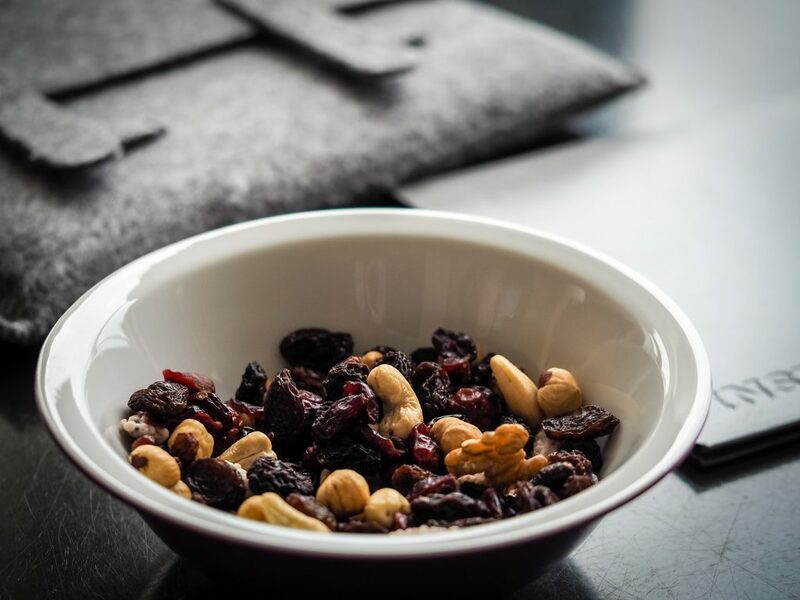 Nuts are one of the best nonperishable sources of protein. Roll up peanut butter, honey, and slices of banana in a flour tortilla. This saves room and won’t become smashed in the bottom of your pack like a sandwich will. Bananas contain potassium, which can help prevent muscle cramps while hiking and lower blood pressure. Gather it all in a paper bag and enjoy a protein-filled lunch break. For those sweltering summer days when you don’t feel like packing lunches, save yourself some effort and use prepackaged items. Just be sure to collect all the trash from your meal! 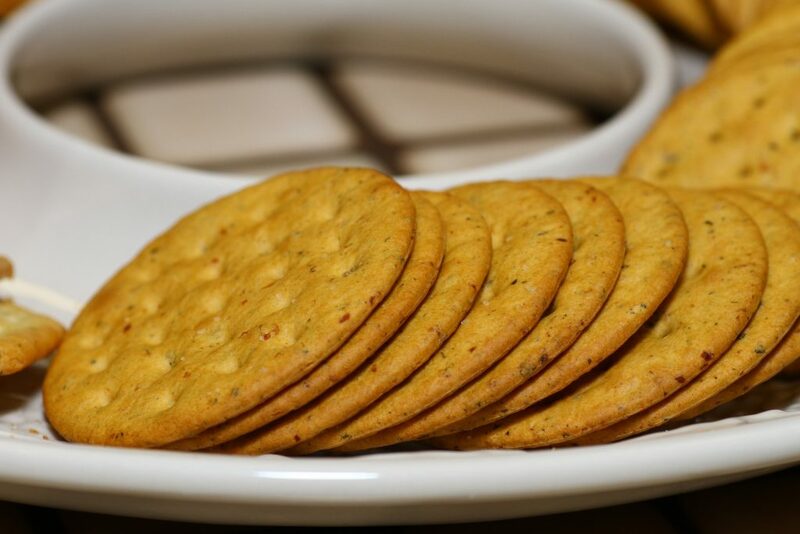 Pack crackers of your choice with small packets of nut butter and jelly. You might want to bring a butter knife to make on-the-spot assembly easier. Pack refreshing foods, such as sliced cucumber, to make trekking in the heat more bearable. A helpful tip is to stick some grapes in the freezer the night before, then let them thaw in your pack. Voilà! Crisp, cold, fruity snacks! For a special treat, indulge in a few pretzel sticks dipped in Nutella. Most stores sell these together in single-serving packets. It’s okay to let yourself off the hook every once in a while and pack lunches that require very little effort. Add a little Latin flair to your sack lunch with a classic bean and cheese burrito. Wrap it in foil and roast it over your morning campfire to melt the cheese, then pop it in your paper sack. Add some crackers and slices of avocado if possible, especially if you’re camping on the West Coast. Fill a small bag with frozen corn and let it thaw while you hike for a cool and refreshing snack. Pack in the antioxidants with a Ziploc bag fruit salad. Just throw some fruits or berries in a bag and drizzle with lemon juice to keep the freshness. Mango, pineapple, and watermelon make for a delicious, Latin-inspired combination. If you’re in the mood for a spicy treat, add a dash of chili pepper. With a sack meal this enticing, you’ll hardly be able to wait until lunchtime. One of the most important ways to prepare for a hike is to bring enough food to keep you going. No one wants to pass out from hunger in the middle of the woods. Pack any of these easy sack lunches with ingredients in your RV and stay energized on the trail. Bon appétit! 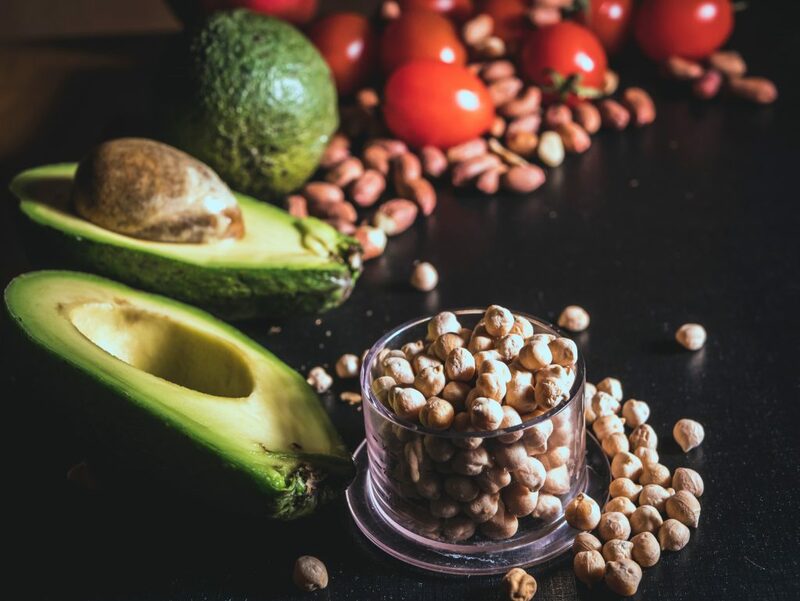 Nice post with some great healthy ideas. Where’s the lunch? These are just snacks, snacks are not lunch!